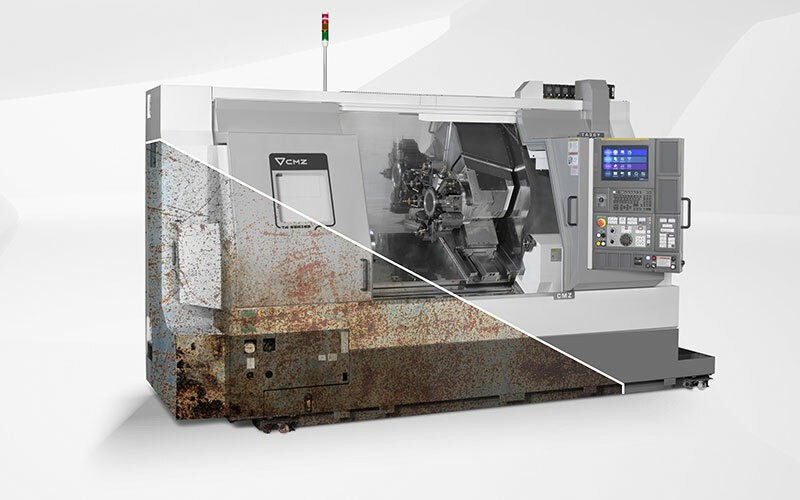 If you have purchased a second-hand cnc lathe, we offer you a comprehensive service aimed at guaranteeing the total performance of the machine. Our experience as a leading manufacturer of cnc lathes gives us an expert knowledge of our product to restore the performance of the lathe to 100%. Total efficacy of the second-hand lathe.